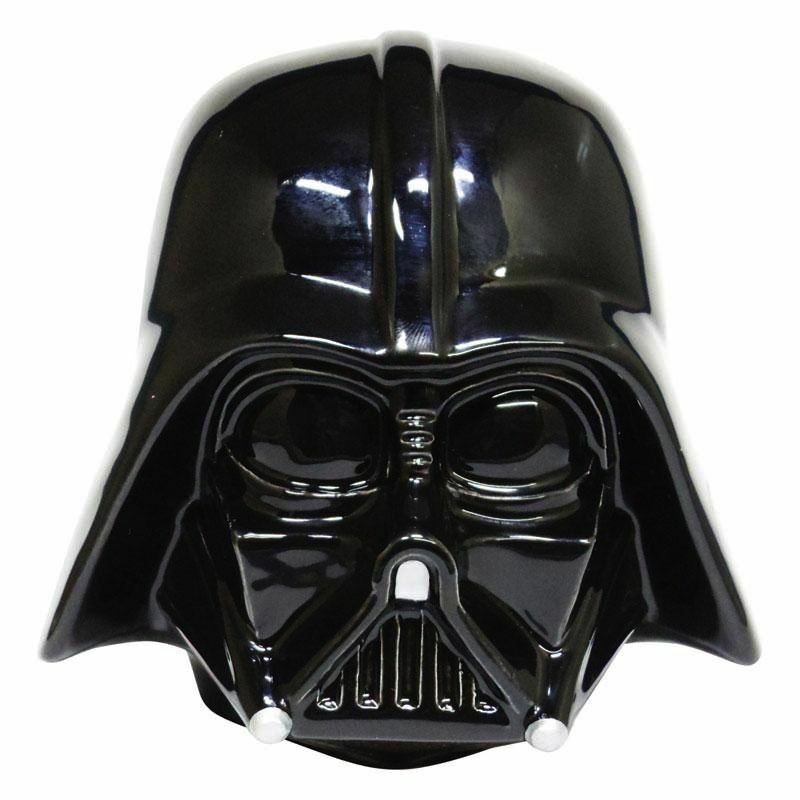 Darth Vader ceramic money box. Height 11cm. Gift boxed . Licensed Star Wars product.